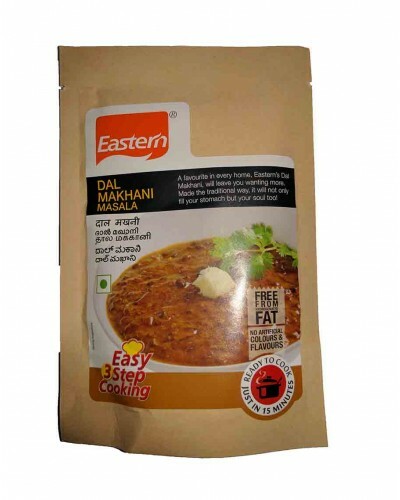 It exquisite taste to dal. 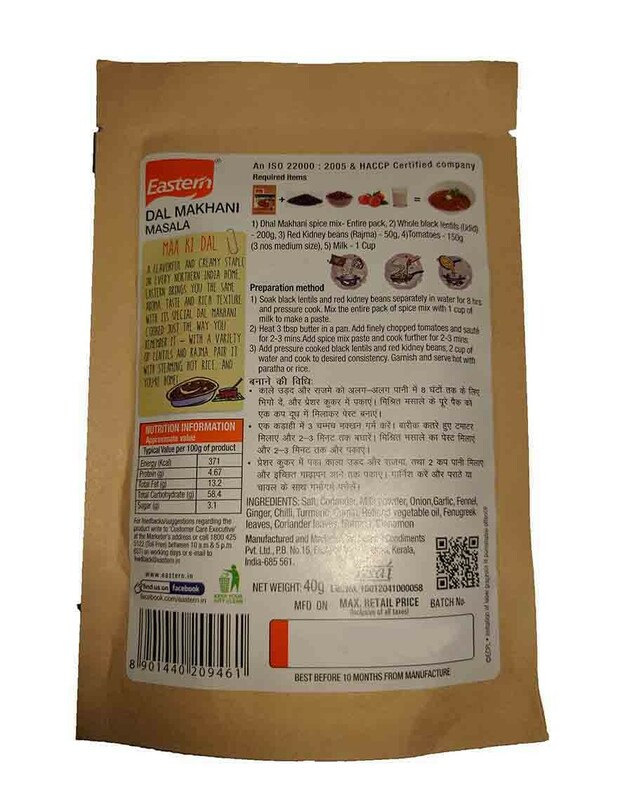 This Masala enhances the makhani experience by adding mild aroma. 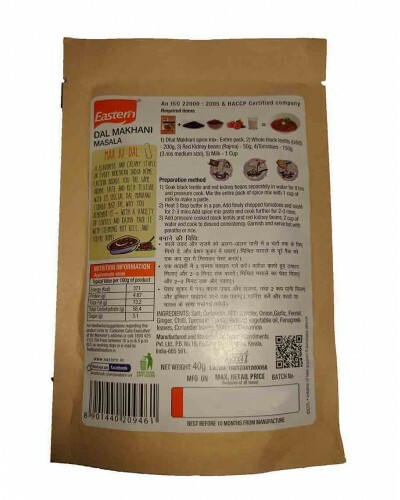 This masala is an authentic blend of spices which enhances the taste and flavour.